Last Saturday night, TurboSquid was thrilled to take part in the 9th annual Surreal Salon at Baton Rouge Gallery, a national juried exhibition of pop-surrealist art. The show was juried by one of the most talented artists working within the pop-surrealism movement today, Greg “Craola” Simkins, and featured incredible surrealist works from around the world. A guest at Surreal Salon 9 gets a VR demo from TurboSquid. 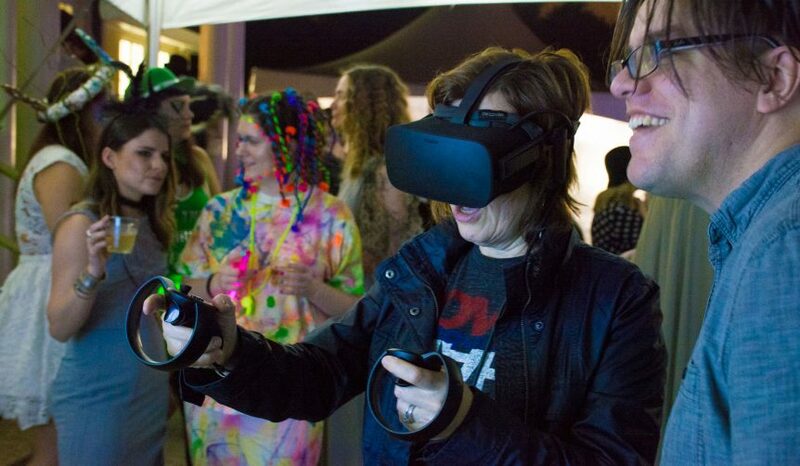 Two Oculus Rift +Touch room-scale installations were provided by TurboSquid, letting artists and attendees get their virtual hands dirty creating works of their own using the Oculus Medium virtual sculpting software. 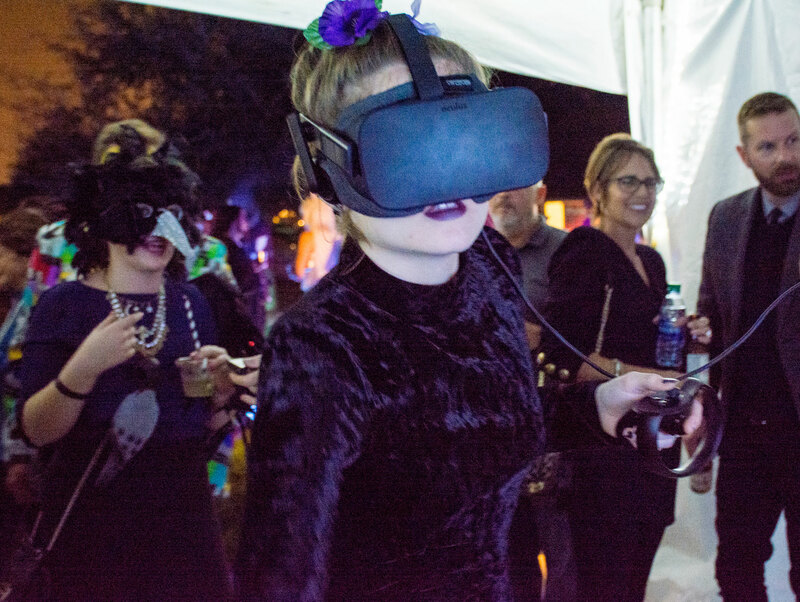 By and large, the crowd had absolutely no experience with either VR or 3D design, and it was fascinating to see how quickly the fifty-plus guests who gave it a try were able to grasp the concept. When you think about it, that’s actually pretty extraordinary, and speaks to some of VR’s significant – if lower-profile – successes as a creative medium. Beyond the adrenaline-rich landscape of gaming, VR has been quietly solving one of the most intractable problems in 3D design: how to make it accessible to the many artists that insist on the familiar immediacy of analog tools. VR titles like Google’s Tilt Brush and Oculus Medium have demonstrated how quickly a talented analog artist can become a productive digital one. 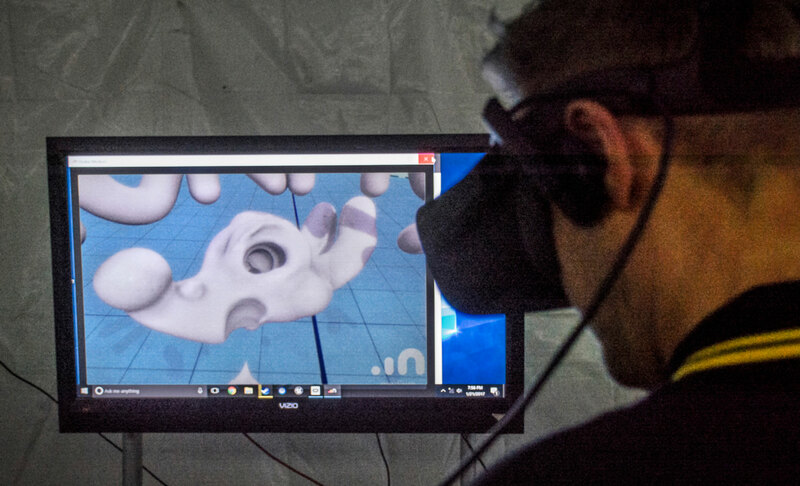 Renowned pop-surrealist Greg “Craola” Simkins works Oculus Medium’s digital clay in the TurboSquid VR Tent. One of the highlights of the evening was Greg Simkins working in Oculus Medium. He’s an incredibly talented surrealist painter with a highly photo-real style, so to watch him dive into a different genre (sculpting), using a new toolset (digital 3D), and in a brand-new medium (Virtual Reality), with no preparation and dash off a doodle within minutes that was not just cool, but also recognizable as a Simkins’ work was amazing. 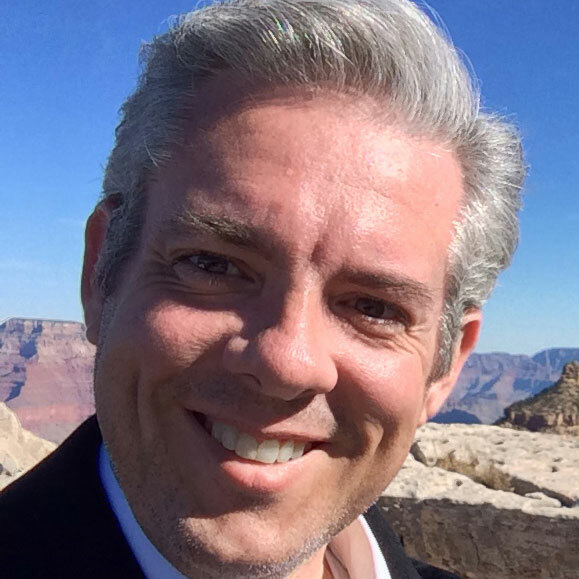 Matthew Hales is the VP of Immersive Technology at TurboSquid, and director of TurboSquid’s Virtual Reality Lab. 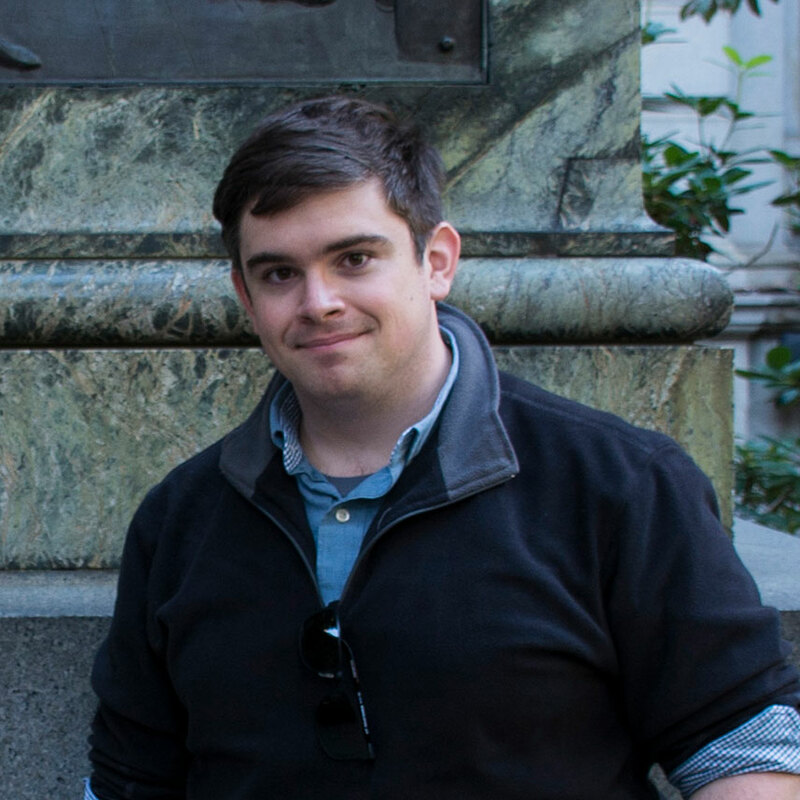 You can find him on Twitter @vivanola and read more about his adventures in VR on Medium @hales.